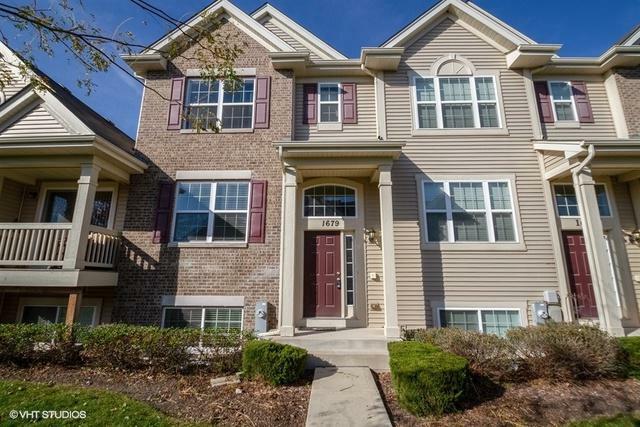 Enjoy the Cambridge Lakes lifestyle in this townhouse ready for NEW owners! 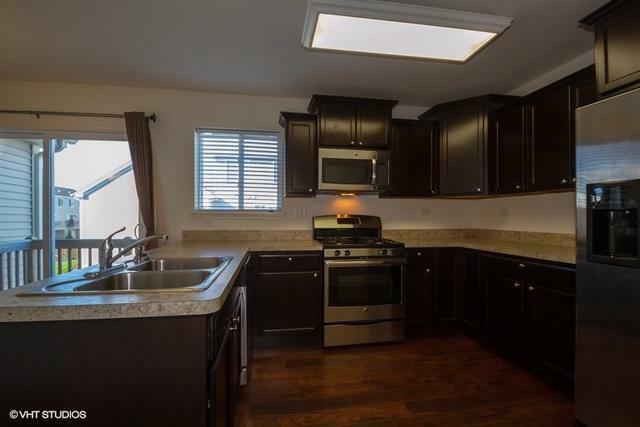 The upgraded kitchen has beautiful cabinets and is complimented with stainless steel appliances and wood flooring. 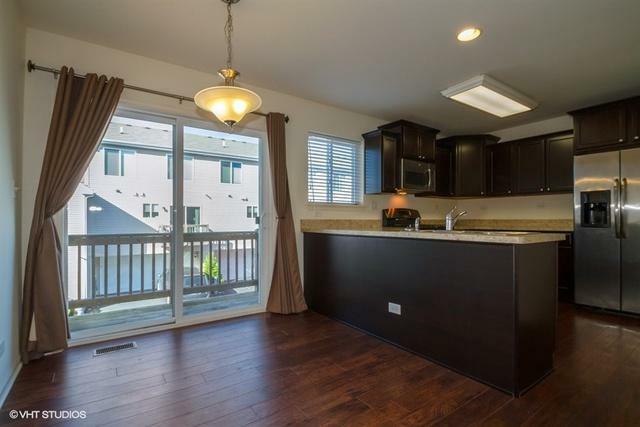 Off the kitchen eating area, sliding doors lead to your private balcony! Upstairs you will have plenty of room! 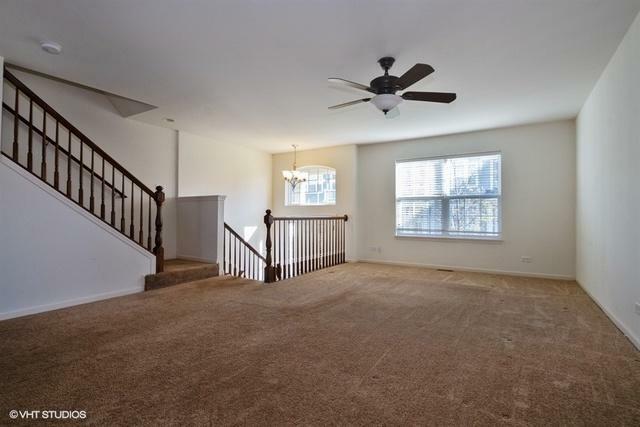 A bright master bedroom has a large walk in closet! You won't be disappointed!